Are accommodations fitted with sheets, towels and blankets? All our accommodations are equipped with pillows and blankets. 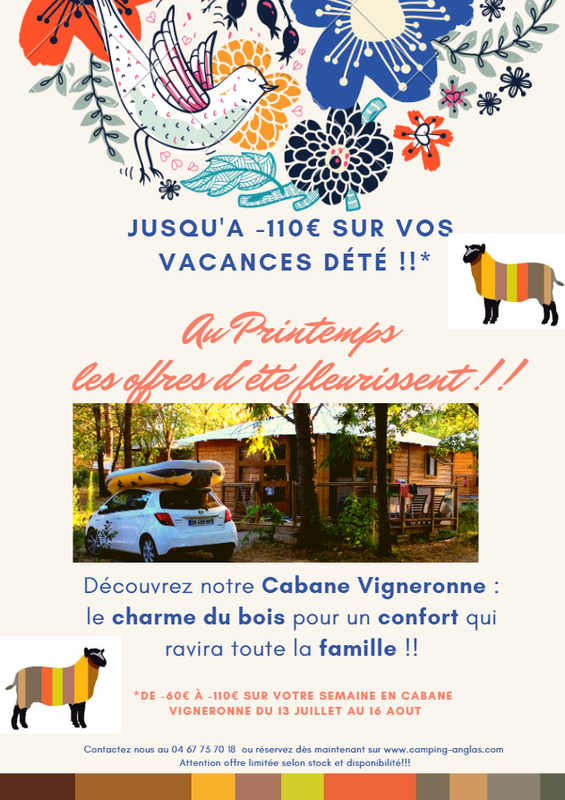 In our Roulotte, our Wine house, our Luxury Cottage, our Chalets Nature Home and the « Gîte » the hotel service is included *; that is to say that on your arrival, the bed is made and the bathroom linen is provided. * If you want during your stay that the linen is changed, an extra will be asked.